If there are beaches in heaven, this one is aptly named. Yes, for most of us this corner of the globe is not quite as easy to get to as Cape Cod, yet for a once-in-a-lifetime vacation this place would be awesome. I understand some of the freshest seafood on the planet can be found here. 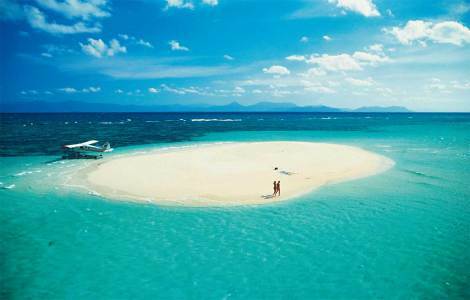 For some of the most glorious sunshine and beautiful beaches, consider this heavenly beach. July 31, 2014 · by The Golden Scope · in Travel. 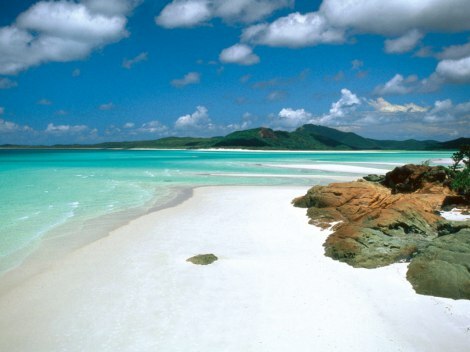 The beach featured in this article is actually spelt Whitehaven. However I purposely wrote it as two words as it is a truly White Heaven! 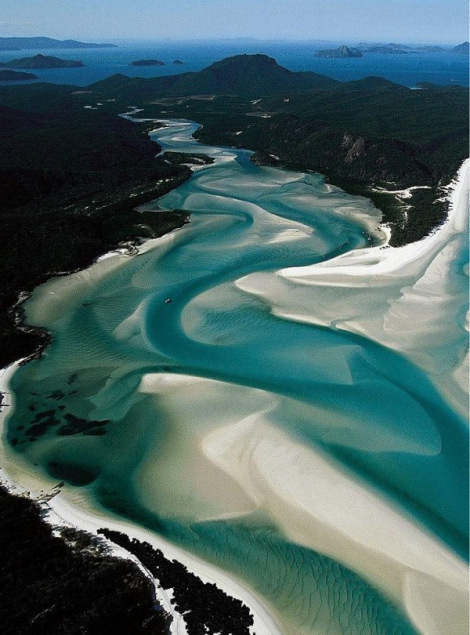 This incredible place is located in Whitsunday Island in Queensland, Australia. 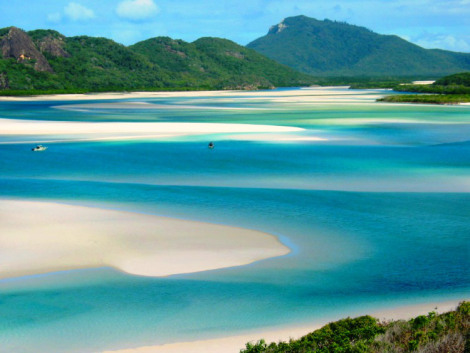 This white sandy beach stretches for 7km along the coast of the island, and it is renowned for hosting the Whitehaven Beach Ocean Swim, which is a yearly swimming competition. 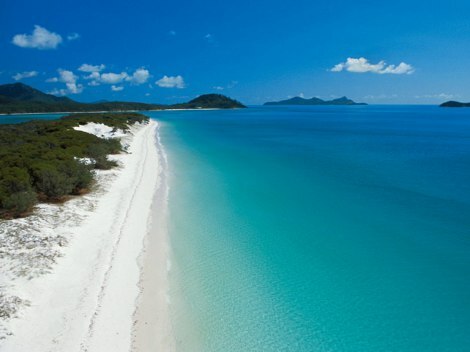 In 2008 Whitehaven was declared Queensland’s cleanest beach, and since then it has become a major point of interest for local and international tourists, who can relax and be surrounded by only nature. 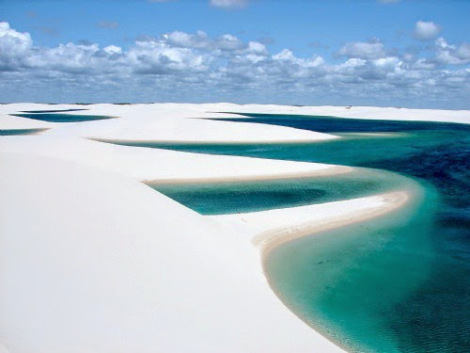 This stunning beach gets the white colour from the silica (silicon dioxide), which is a chemical compound commonly known as quartz or crystal. 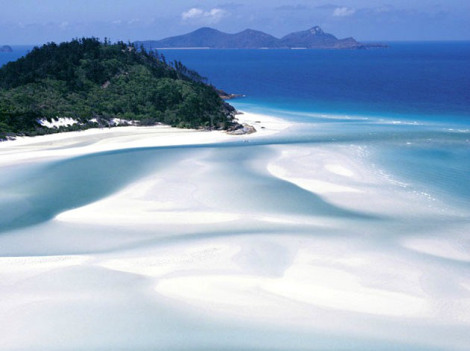 Whitehaven is so perfectly white because the sand consists of 98% pure silica. 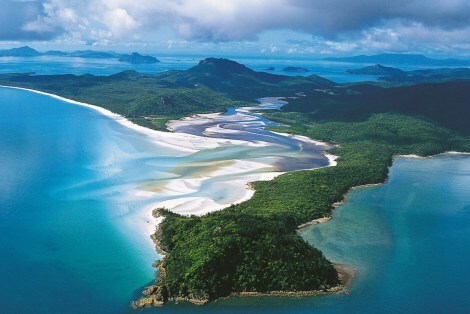 To reach this unique paradise you can take a boat from mainland ports of Airlie Beach or Shute Harbor. 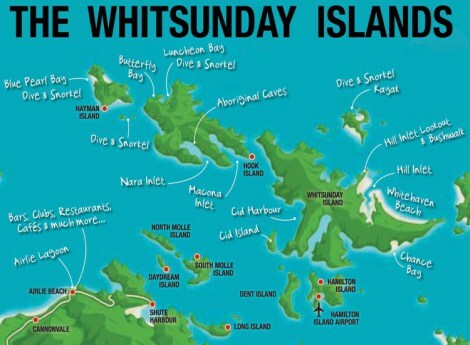 If you want to stick around Whitehaven Beach for more than one day, then you should stay in one of the surrounding islands, and take a boat in the morning to get to Whitsunday. Whitehaven (it's actual name) Beach offers spectacular snorkling and diving, A spattering of lavish yachts dots the landscape. A playground for the rich and famous, it's a vacation that is worth waiting for. ou can find out more about booking a vacation by contacting: your travel agent. When you are looking for a unique coastal travel spot to one of the world's little known coastal spots, consider this destination. You'll experience the most beautiful places known to coastal travelers.